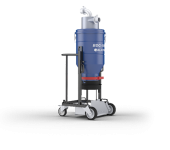 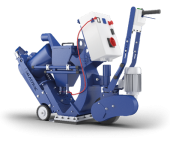 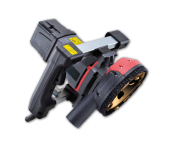 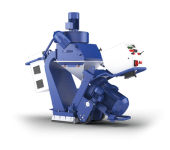 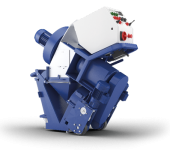 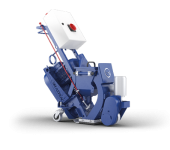 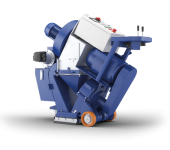 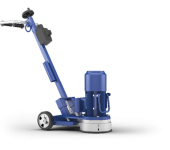 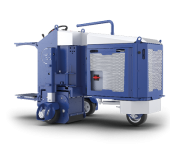 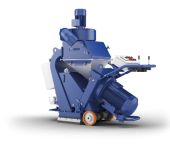 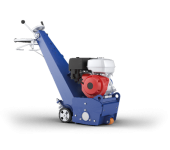 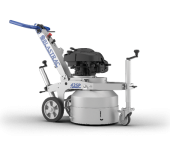 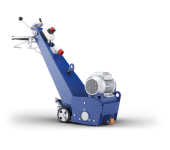 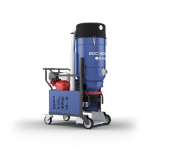 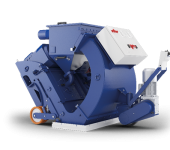 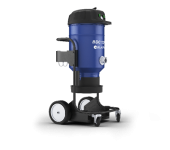 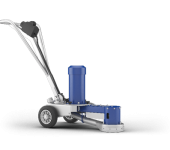 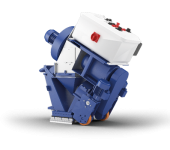 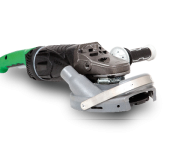 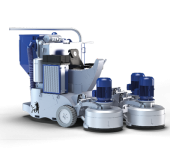 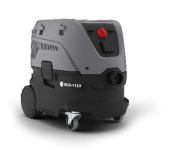 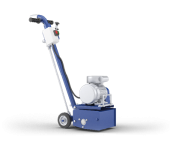 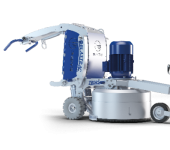 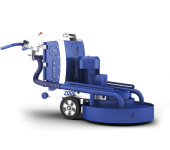 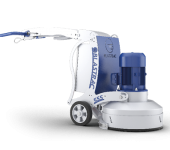 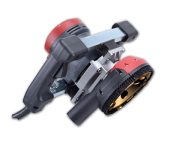 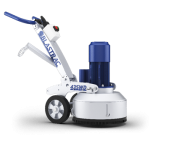 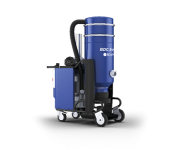 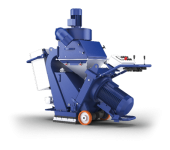 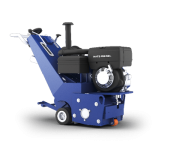 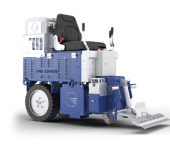 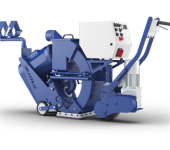 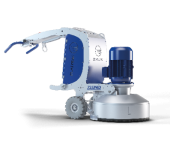 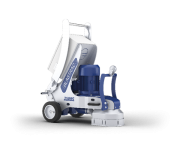 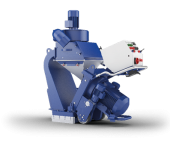 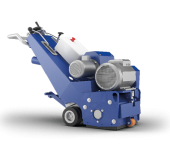 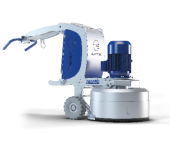 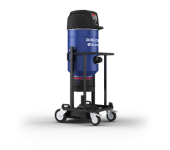 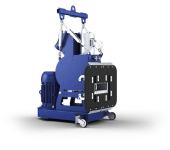 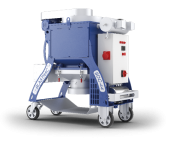 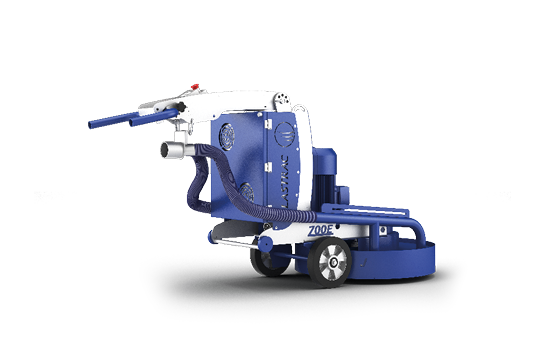 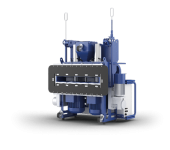 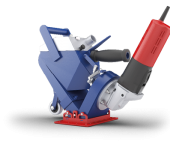 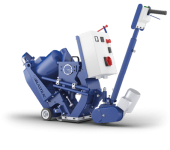 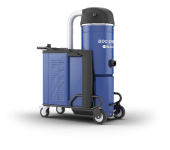 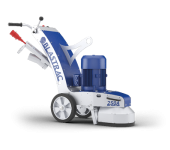 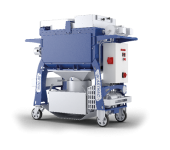 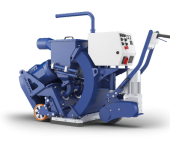 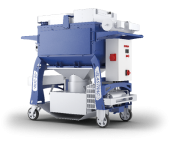 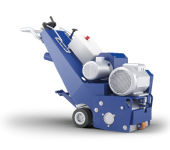 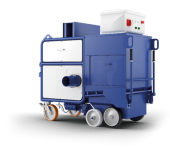 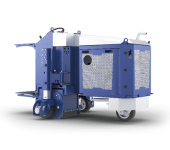 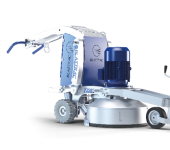 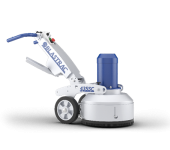 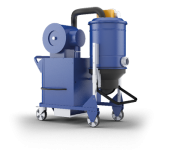 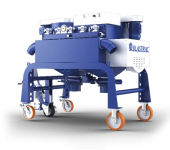 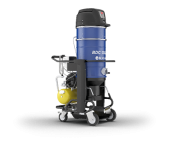 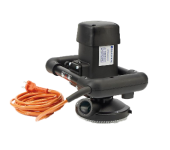 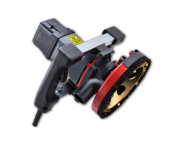 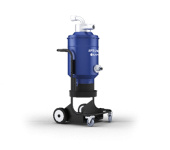 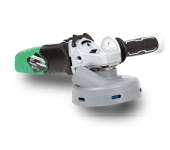 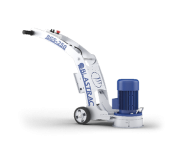 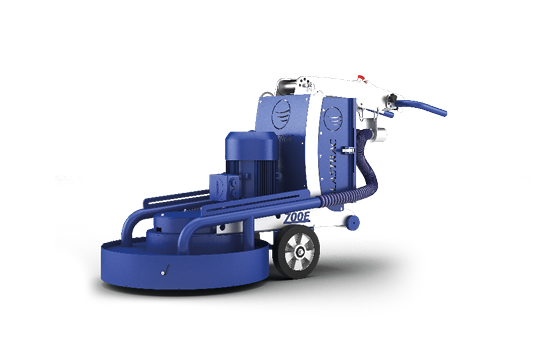 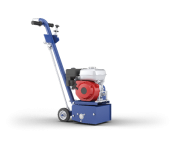 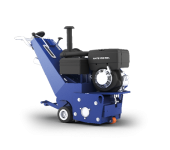 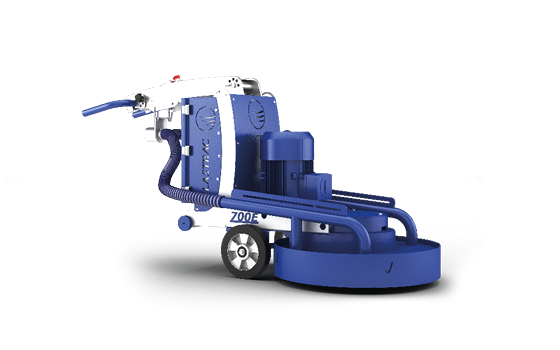 The Blastrac BB-700E MKII is a burnisher designed for polished concrete installations & maintenance. 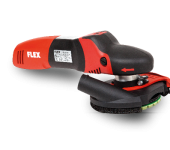 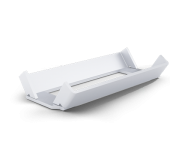 It is equipped with an ergonomically comfortable handle in order to reduce operator fatigue. 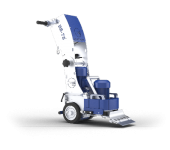 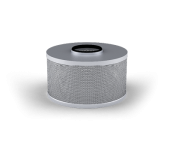 It is the perfect machine for large jobs such as airports, shopping malls, hotels & schools. 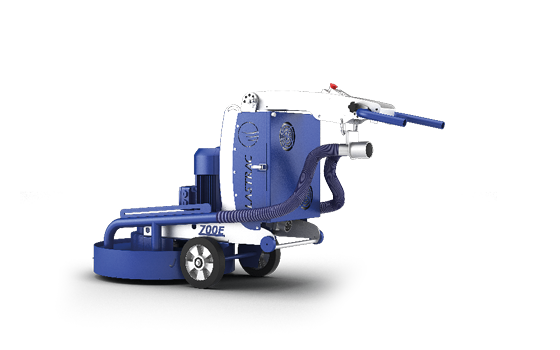 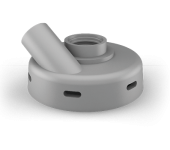 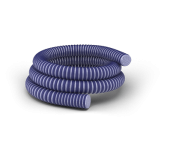 The BB-700E MKII has 2 dust hose connectors on each side of the floating shroud, linked together with a Y-piece connector for better suction. 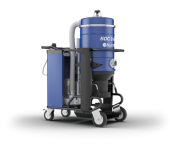 This way it is dust free whilst in operation. 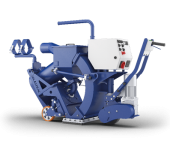 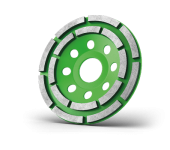 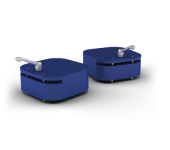 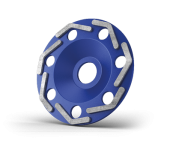 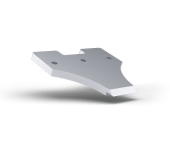 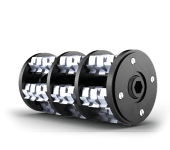 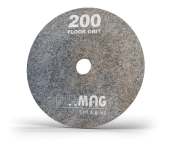 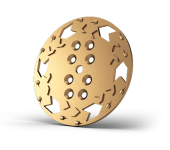 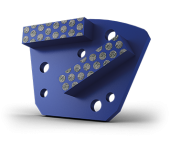 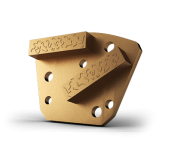 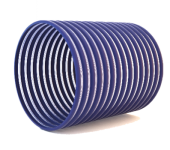 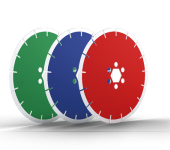 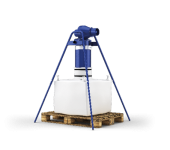 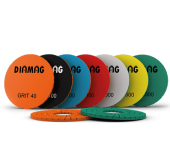 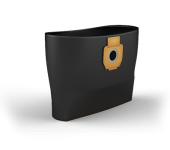 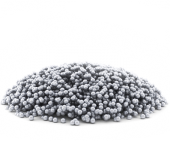 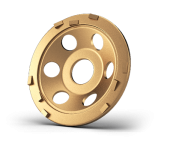 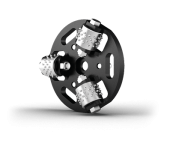 It is possible to add an optional weight kit to have more grinding pressure. 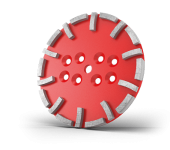 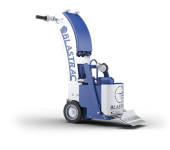 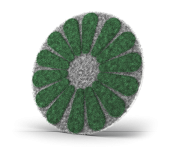 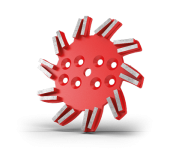 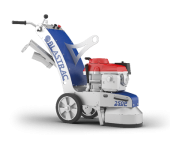 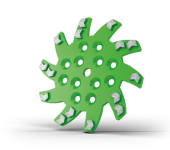 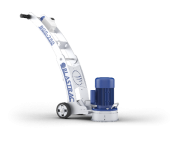 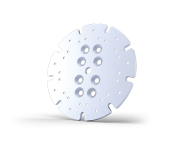 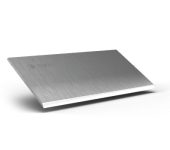 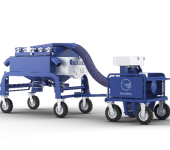 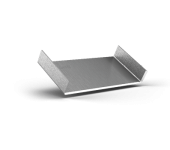 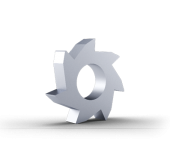 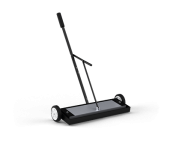 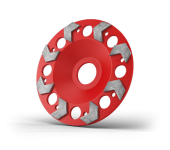 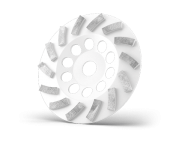 Blastrac provides trusted burnisher tools technology, giving customers a complete solution for improving the beauty and functionality of polished concrete surfaces, from residential and architectural applications to commercial and industrial sites.